Quality of Life Funds will be used to support the Domestic Violence Support Group and Domestic Violence Education Class, which are the only programs of their kind in the area. 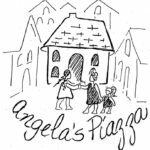 These programs are often deemed required coursework by child Protective Services case workers, and women are also referred by hospitals, YWCA and other current and past program participants. Breakfast Exchange received a Quality of Life donation as an acknowledgement of their volunteer service for the Quality of Life Casino Night. Exchange members work together in programs of service to promote Americanism, youth activities, community service and the prevention of child abuse. 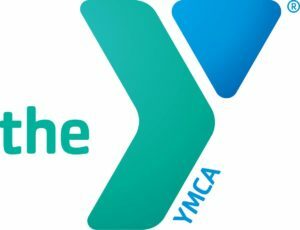 Quality of Life is proud to support the Summer Learning Loss Prevention Program of the Billings Family YMCA. Funds will help provide 48 students with free swim attire, water safety and swim lessons to reduce their risk of drowning. Students participate in lessons twice a week for six weeks, and go on field trips to the Reef Water Park. 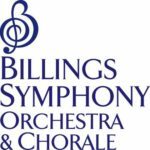 Funds from Quality of Life will support the collaboration of Billings Symphony Orchestra & Chorale with Canyon Creek Memory Care Retirement Community to provide music to address the symptoms observed in people with various stages of dementia. The national program called Music and Memory uses music to help recover memories and enhance quality of life. Community Leadership & Development, Inc.
Quality of Life funds will benefit Hannah House, which is Community Leadership and Development, Inc.’s ministry serving women in crisis by facilitating basic life skills and connection to community resources/programs, along with offering a transitional sober living home for vulnerable women. 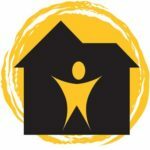 Hannah House serves women coming out of prison, homelessness, drug rehabilitation programs, and pregnant mothers and/or mothers with small children who are without a home or stable living environment. 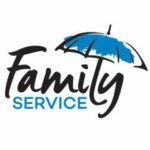 Family Service will use Quality of Life funds in support of its Senior Commodity Food Program. Through this program qualifying very low-income senior citizens are provided 30-35 pounds of food as a supplement to their monthly food needs. Currently Family Service helps 600+ elderly adults in this program every month. 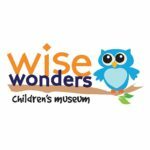 Quality of Life is proud to support the Farm to Table Exhibit at Wise Wonders. 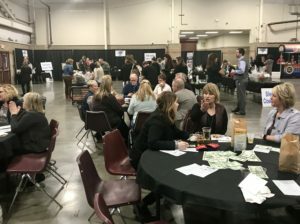 Funds will complete the concept of a farm to table exhibit for growing and harvesting food, transporting to the market, purchasing food at the market, getting food to the home and cafe, and making and serving healthy, nutritious foods. The exhibit will feature a farm/garden area, market and cafe.